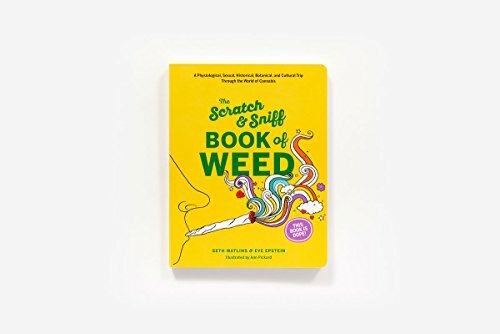 The Scratch & Sniff Book of Weed - Moar Stuff - You don't need it but you know you want it. 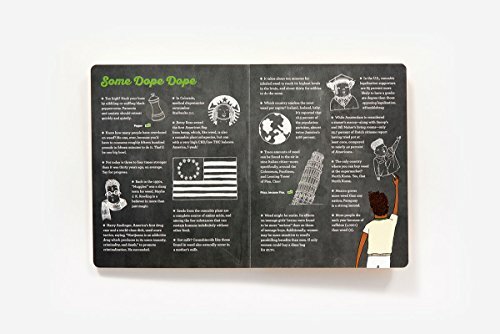 This Scratch & Sniff Book of Weed is legal in all 50 states and offers a entertaining and informative overview of the history of Cannabis. 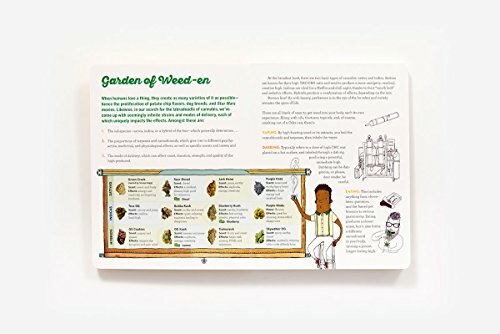 It covers the 4,000 year history of weed and its significance—psychoactive, cultural, medical, sexual, and more—in just 22 pages and includes 20 scratch-&-sniff scents. Personally, I don’t partake so I can’t tell the difference between the different scents but, some of my friends can. Topics include the science behind the munchies and the botanical link between weed and beer. 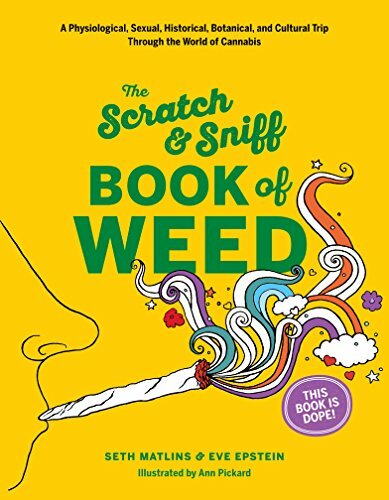 It also covers topics such as weed’s sexual upsides to its (literal) sexual downsides. You can earn about famous users (Shakespeare! ), and how to hack your buzz if you’re feeling too high. Whether you’re a connoisseur or simply curious, this book will have something new for you to learn. And we totally get high on knowledge. It’s all in there along with a bunch of trippy illustrations by Ann Pickard. 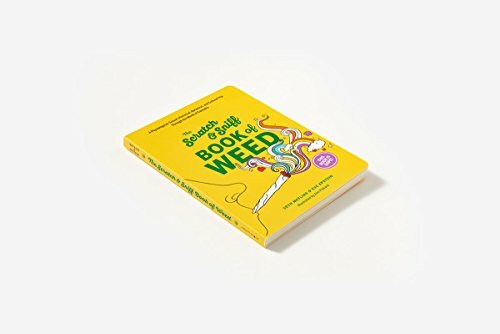 This book may just be the greatest-ever gift for anyone from the cannabis connoisseur to the cannabis curious. Dimensions: 7 x 0.6 x 9 inches. Publisher: Harry N. Abrams; Brdbk edition (April 18, 2017). No officer. It’s just my book. I swear!! !